Each generation of South Koreans seems to cherish a different type of soul food that reflects the socio-economic mood of its respective era. The Korea Herald spoke with people from various walks of life to find out what constitutes soul food for them. The conversations resulted in a wide selection of memory-triggering snacks, and a surprisingly revealing journey spanning the nation’s modern history from 1945. For 58-year-old economic researcher Park Sung-il, chalbap, or glutinous rice, is something that takes him back decades to his hometown in rural North Jeolla Province, where he grew up in the 1960s and 1970s. Gen. Park Chung-hee had assumed the presidency via military coup. Korea was transitioning and struggling against post-Korean War devastation. For Park Sung-il and his family, as for the majority of Koreans at that time, achieving basic sustenance was a daunting task. These days, the two biggest national holidays -- Chuseok and Lunar New Year -- are a hassle for young Koreans, a stressful period when extended relatives probe their lives. Though less spotlighted than typical Korean staples like bulgogi or bibimbap, chalbap and namul are the traditional foods of Daeboreum, which celebrates the Korean lunar calendar’s first full moon. “It was also the only time of the year we got new clothes and received pocket money. I remember going to the movies with that money, watching movies like ‘Ben Hur’ and ‘Papillon,’” said Park. Nowadays, there is such a surplus of rice in Korea that the government has decided to donate 50,000 metric tons of rice in international aid to the Middle East and Africa from this year. In 2016, Korea produced some 350,000 tons of surplus rice, according to the Agriculture Ministry. In the 1970s, domestic companies began enjoying an unforeseen economic boom. In rural towns, residents came together through the Saemaul Undong movement to build roads and infrastructure with their own hands, Park recalls. One by one, new technology, from telephones to televisions, crept into rural Korea. As the country increasingly opened up to trade, rice became less popular. Koreans’ bread consumption almost doubled from 2008 to 2012, according to the Food Information Statistics System. In 2016, Koreans’ per capita rice consumption bottomed out at 61.9 kilograms per year, almost half compared to 1986’s 127.7 kilograms per year, according to Statistics Korea. When 47-year-old oil refinery company executive Lee Jae-hyun was in his 20s, he had just returned from his mandatory military service and was cruising through university. There was less pressure to cram for job interviews compared to today, Lee recalls. Each evening, he and his friends would gather at the neighborhood pool hall to play pool, chat, watch TV and eat jajangmyeon, or black bean paste noodles. 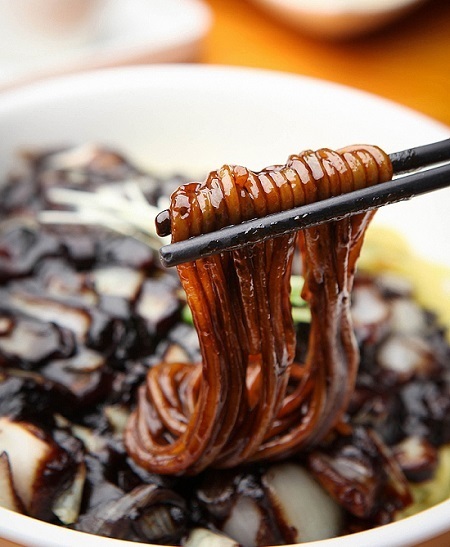 They would order the noodles, topped with a thick, sweet black sauce, to be delivered straight to the pool hall. “It was before smartphones or social media, or even the prevalence of cafes and PC rooms in Korea,” said Lee. Male 20-somethings would flock to pool halls to socialize casually. “My mother would call the pool hall to check where I was,” Lee reminisced. There, amid the green tabletops and eating bowls of jajangmyeon, Lee witnessed prominent events of the 1990s. North Korean dictator Kim Il-sung died in 1994 at the age of 83. The liberal Kim Dae-jung was elected president in 1997, narrowly beating his conservative opponent Lee Hoi-chang. All these incidents were emblazoned in Lee’s mind through the narrow screens of the pool hall’s bulky television sets. Every day at 11 p.m. the classroom bell would ring to announce the end of nighttime studies at Joo Jung-min’s high school in Daegu. Inevitably, Joo and a group of friends would head to the small bunsikjip, or snack shop, in front of her school. 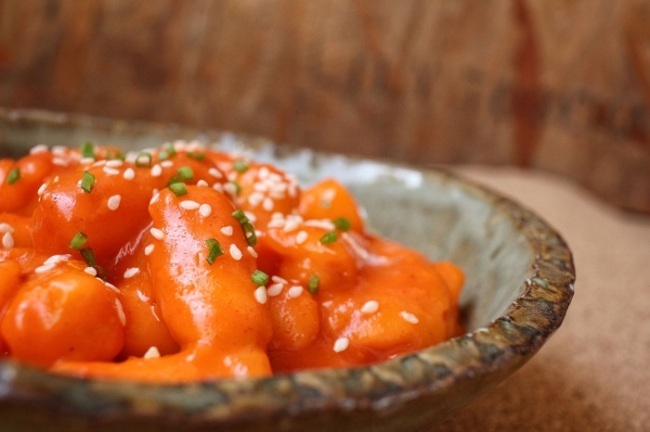 The 11th-graders would order a steaming bowl of tteokbokki, rice cakes stir-fried in spicy red pepper sauce. They would stand huddled in the tiny booth, gabbing about classmates, teachers, parents and the future, poking at the cakes with skewers. Now 29 and working in advertisement, Joo says that to this day, nothing feels as intimate as sharing a plate of tteokbokki with someone. “It takes me back. It was so fun to be with my friends every day, but on the other hand, going to college seemed almost impossible,” she recalls. It was a time when online lectures were rising as a substitute for pricey after-school institutes. Students would carry around portable video players, watching lectures and of course, K-dramas on the side. K-pop boy band TVXQ was all the rage. Songs like Girls’ Generation’s “Gee” blared on the radio. Being a YouTuber was not yet thought of as a job, but Joo remembers classmates producing the early beginnings of social media content. On the streets in 2008, Koreans protested the then-Lee Myung-bak administration’s resumption of US beef imports, fearing mad cow disease. In the classroom, Joo and her friends studied, laughed and ate tteokbokki. Do Hyung-joon, 22, like many of his peers, spent some of his early elementary school years in North America learning English. Growing up, his mother was intent on feeding him organic food as health and environmental consciousness rose. 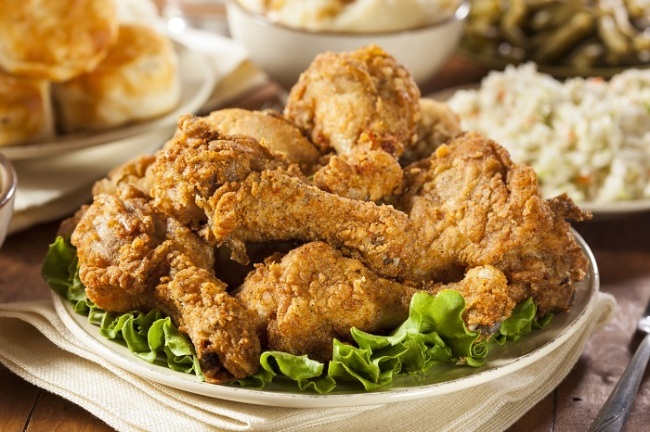 He first tasted cheap fried chicken in his mid-teens upon returning to Korea, and was instantly hooked. Currently taking a leave of absence from university, where he studies business administration, Do unwinds by watching Netflix (“American and British shows are more interesting than Korean dramas for me”) or playing online games at home with a delivery of fried chicken. Many things preoccupy him. “Will I find a job before I graduate? Will I get married? Do I have to have children?